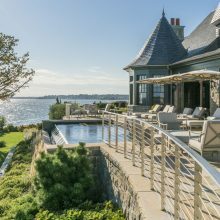 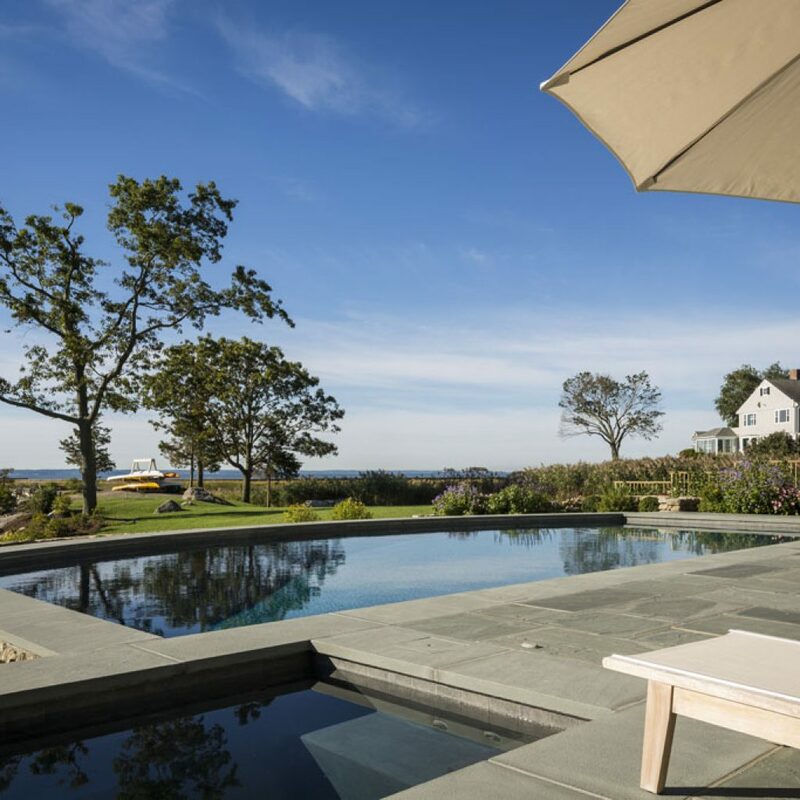 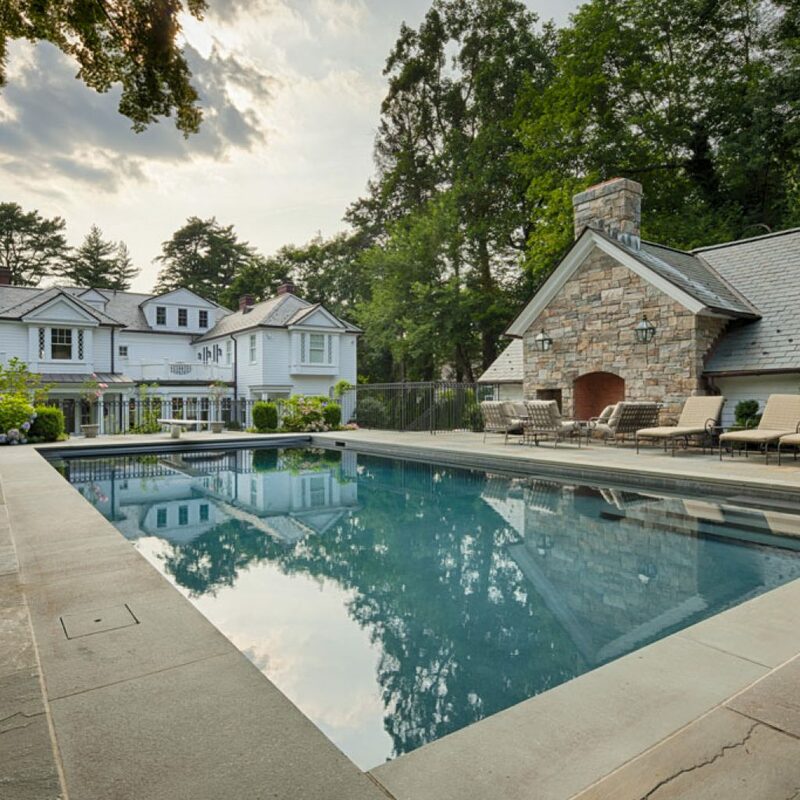 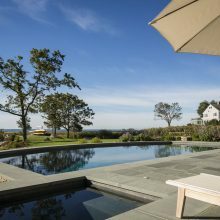 Shoreline Pools is the largest pool construction and pool service company in the Northeast. 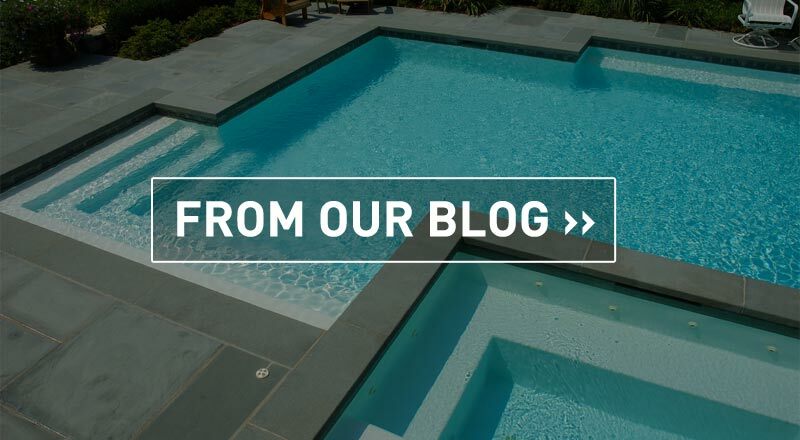 Our nearly 50 years of experience have been focused on the delivery of exceptional customer service and craftsmanship, and our pool design, pool construction, and pool servicing teams are comprised of experienced professionals. 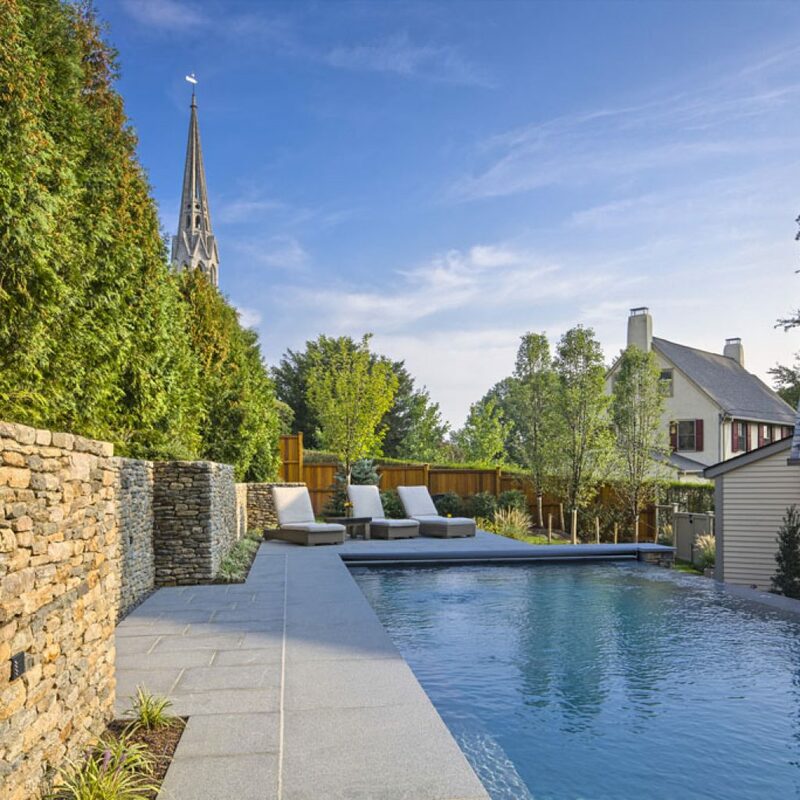 We specialize in bringing the newest, safest, high-tech luxury pool solutions to your backyard.